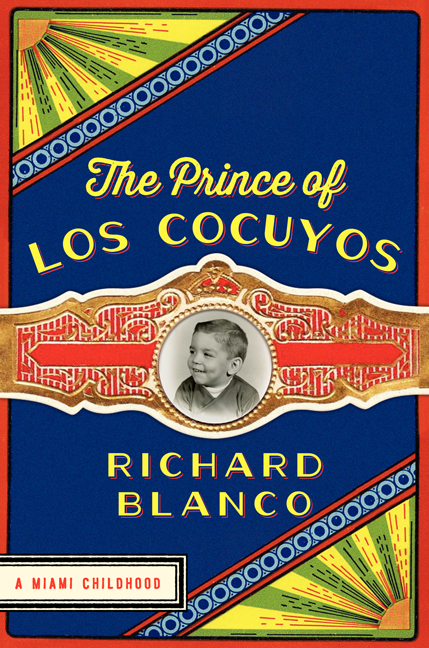 Richard Blanco’s autobiography of childhood is the tale of the first Latino, the first immigrant and the first out-front gay person to address the nation at a U.S. Presidential inauguration–and what a book it is! Sly, subversive and as funny as the early work of David Sedaris, it is also a joyful slice of Cuban-American life, as well as a poetic, profound and profoundly beautiful coming-of-age story of a boy raised in Florida in the ’70s and ’80s. Instead of applying a standard narrative, Blanco serves up a colorful series of chronological vignettes. Each is multi-layered, builds upon the one before while bridging to the next, and culminates in a pointed but exquisitely rendered resolution. The lonely child starts to see. 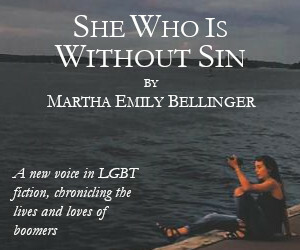 His mother is “flapping her new sandals covered in plastic daisies and sporting her faux Pierre Cardin sunglasses that made her look like a giant fly.” But as he attempts the first steps to functional identity, he intuits the strain that it will place on family and community ties. “I’m a little from everywhere,” he decides. The passage from being an overweight boy nicknamed Lardo, who realizes “there was no do-over for me,” to a handsome, pumped adolescent is rendered brilliantly. 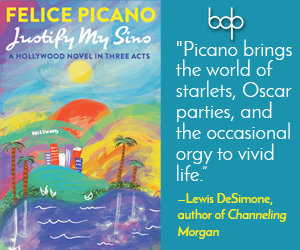 As Blanco ricochets from a first-generation vision of the Promised Land–dazzled by its bright chrome and packaged supermarket food, he tries to straddle his own sense of being American with his sometimes tawdry but raucous Cuban roots. Family gatherings, with a neo-pagan quality of preparing or consuming meals, contrast with the grinding hard work of a family scrimping to get by while dreaming of middle-class security. In time, the journey towards personhood leads him towards a likely partner. But there are no simple fixes, even in a book as wonderful as this. Even so, Blanco had, indeed, followed his heart and could hear the mermaids sing. His journey isn’t simply one of a radiant soul, it illuminates the autobiography of “the Prince of the fireflies”, one written and shared with integrity, warmth, humor and passion. The reader is invited to both bear witness and be Cuban-American for a spell-dancing on the beach with a colorful, raucous, sometimes infuriating, oftentimes outrageous family in a book, which I recommend highly.